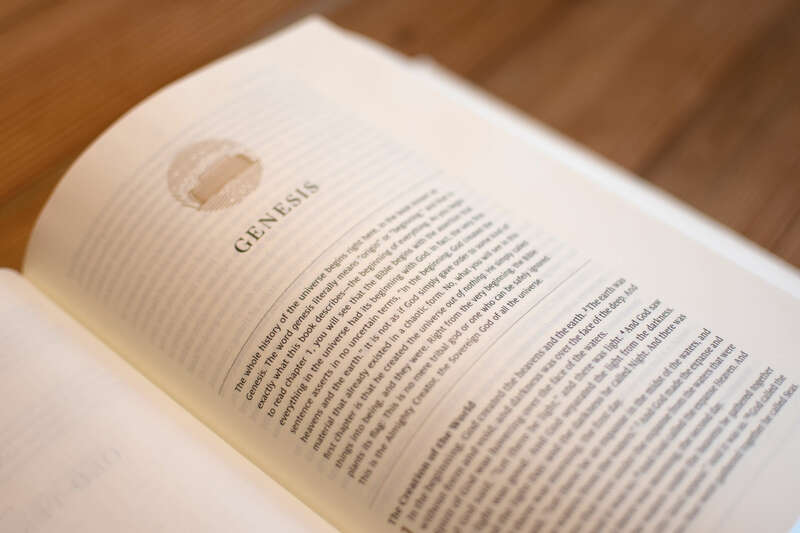 The Bible is the epic story of the unfolding plan of God over the course of the history of the world. 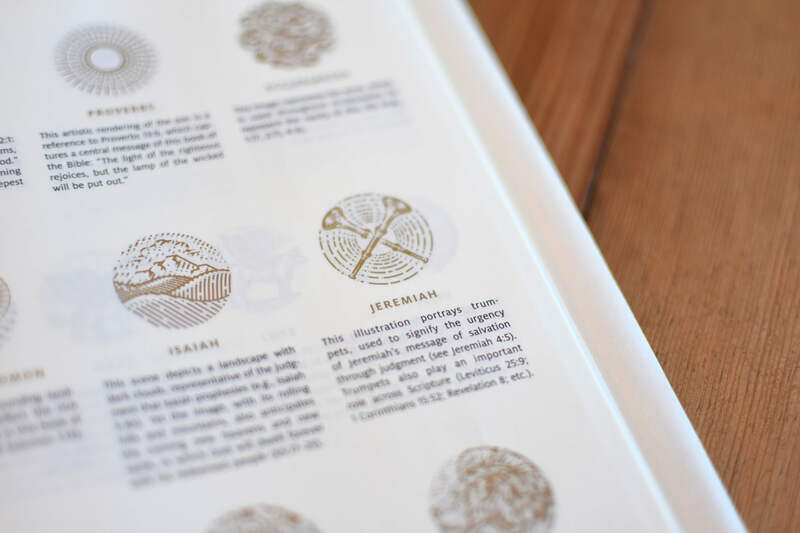 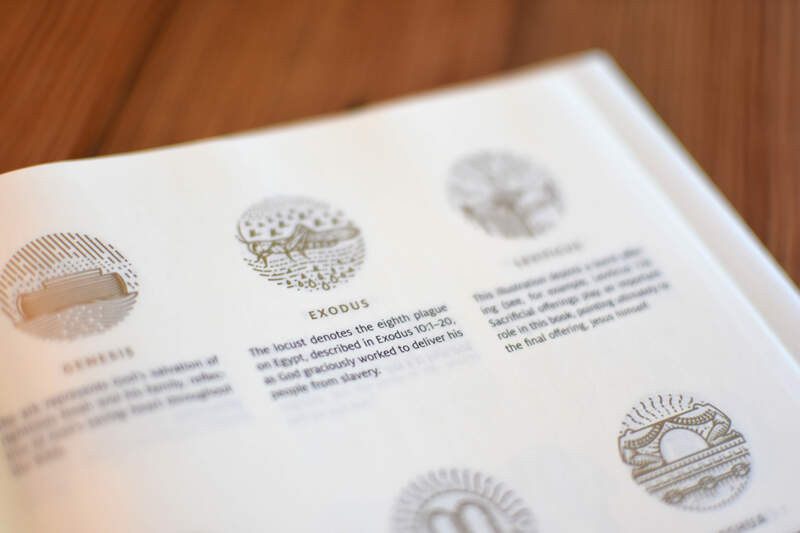 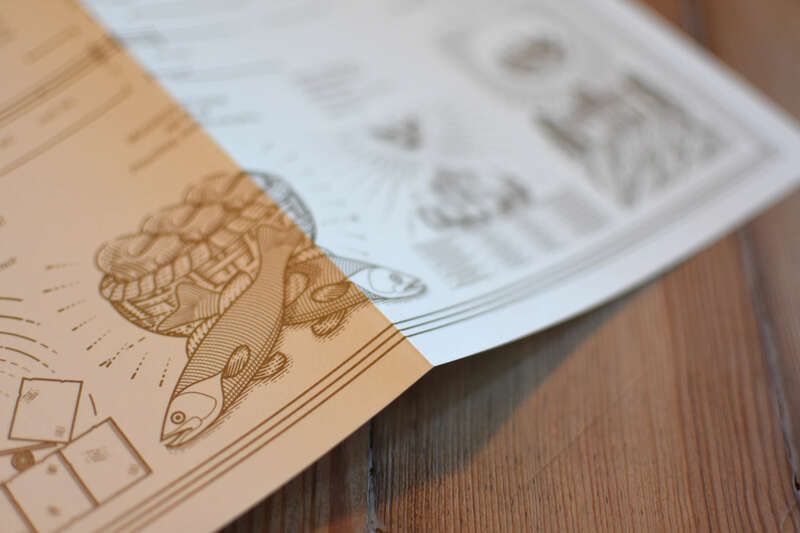 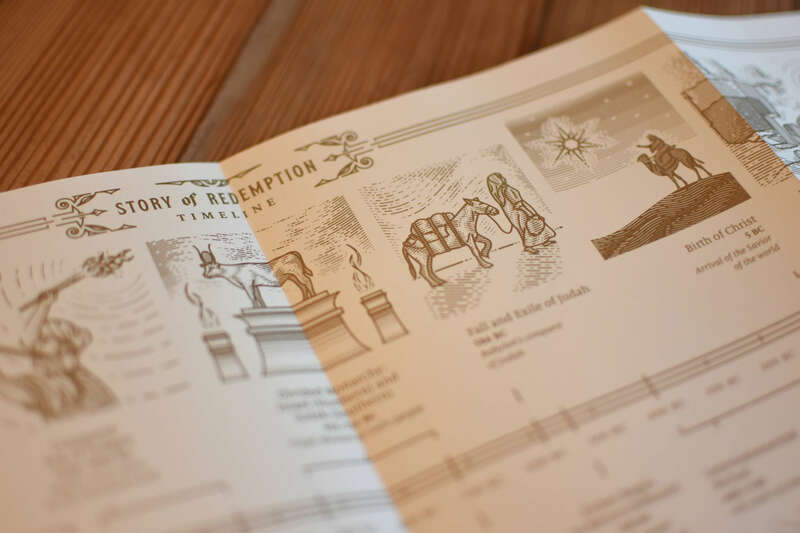 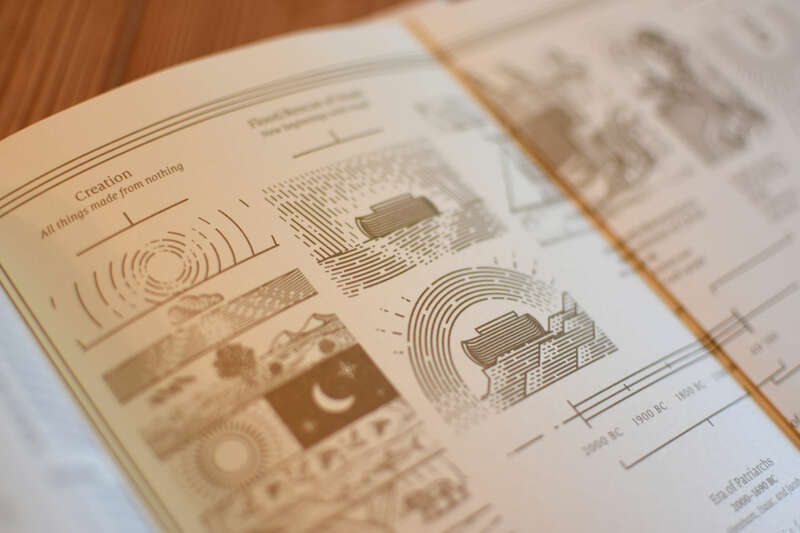 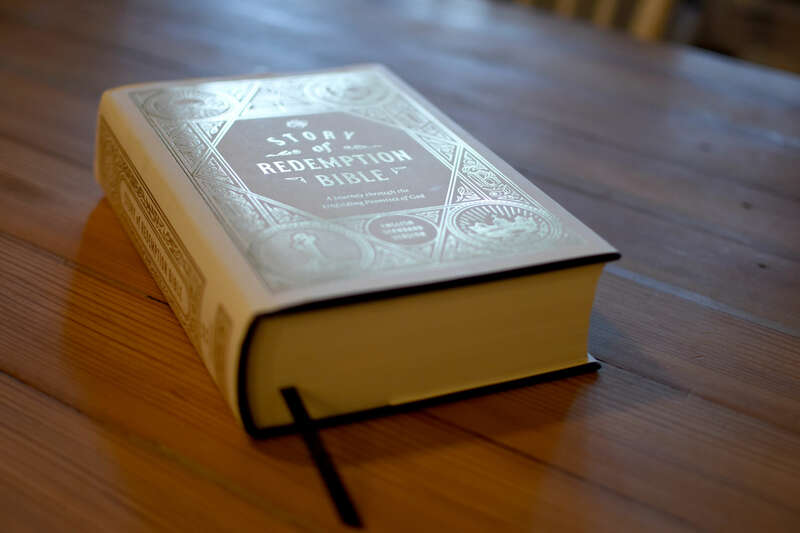 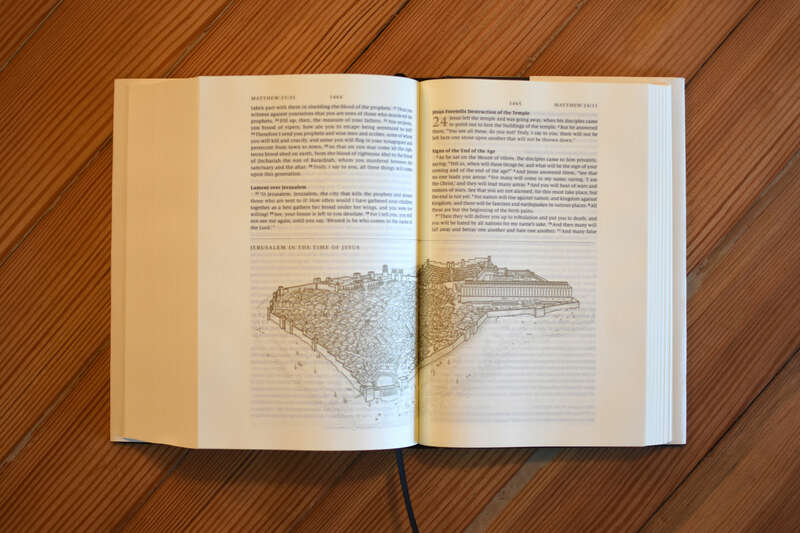 The Story of Redemption Bible: A Journey through the Unfolding Promises of God leads readers on a journey through this storyline from start to finish, with conversational commentary written by pastor Greg Gilbert interspersed throughout the full ESV text. 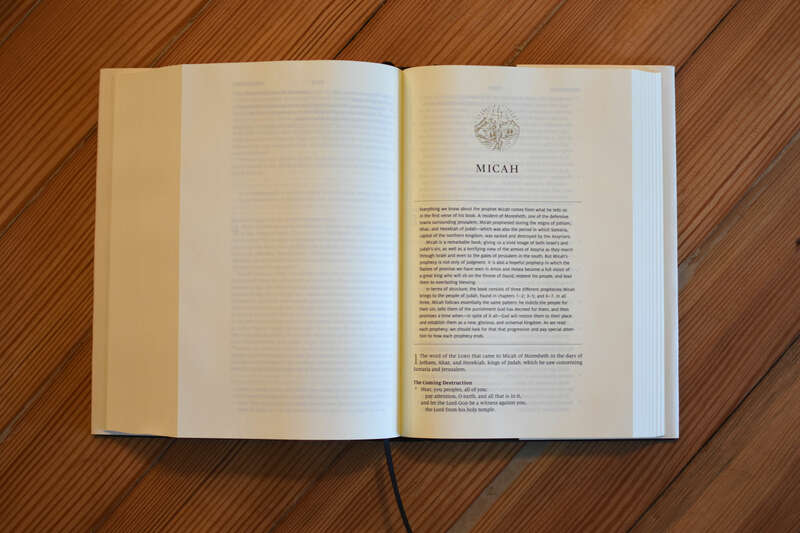 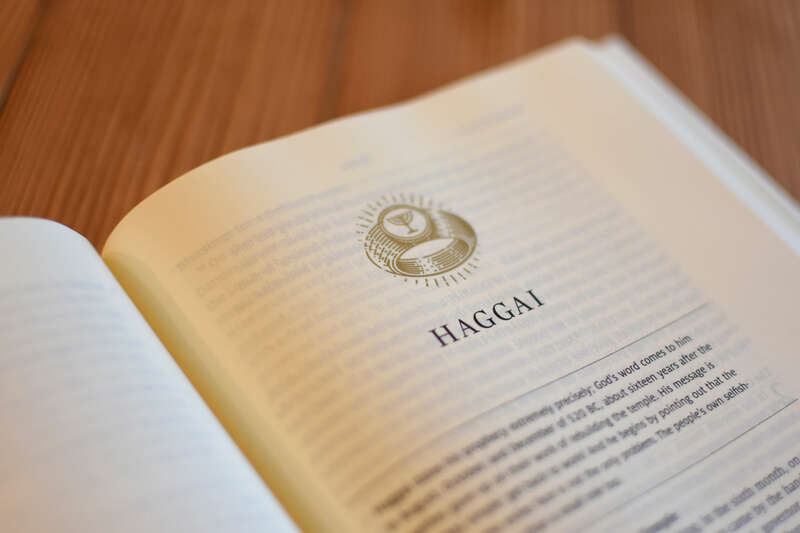 With the aim of encouraging interaction and contemplation passage by passage, Gilbert explains how every part of Scripture fits together and is ultimately centered on Christ. 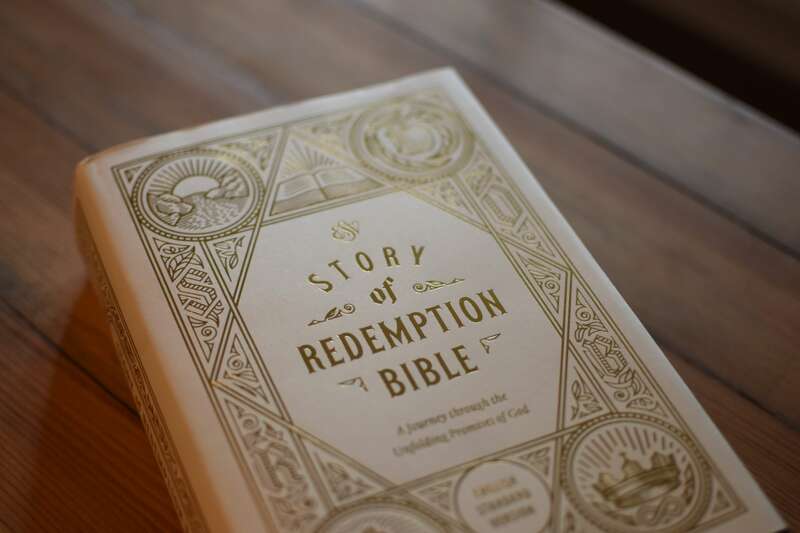 Particularly suitable to those who are new to the Bible but rich with insights for even the most seasoned Bible reader, the Story of Redemption Bible will draw readers in as they see their place in the greatest story ever told.